Our third Customer Innovation Event took place in London on 17th September. Watch some of the highlights below. 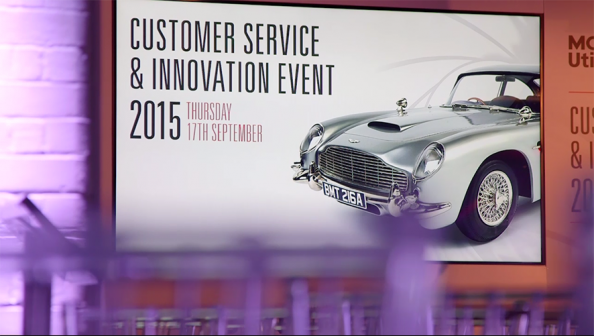 Our third Customer Innovation Event took place in London in September 2015.